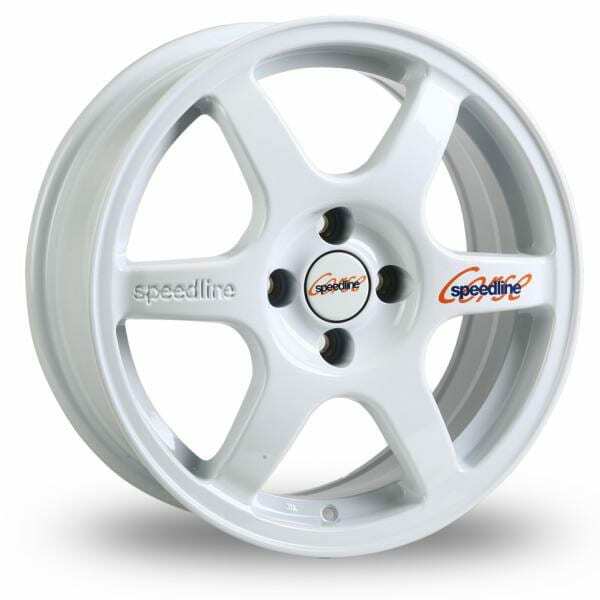 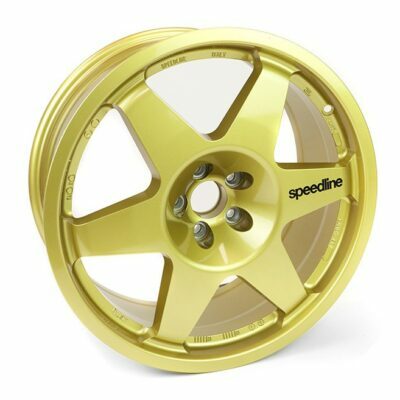 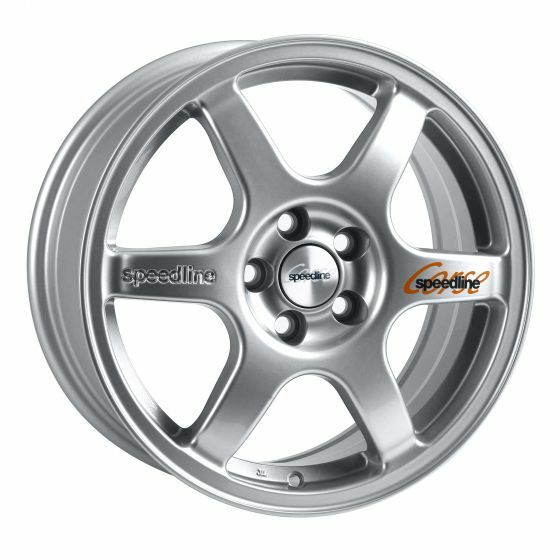 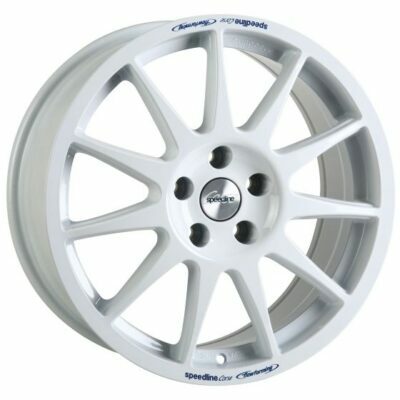 The Speedline Corse Comp 2 wheel is single piece cast aluminium and a highly recognisable Speedline classic design. Being both durable and lightweight the Comp 2 wheel is ideal for motorsport inspired road cars or is equally at home being used on the race track or for tarmac/gravel rally use. 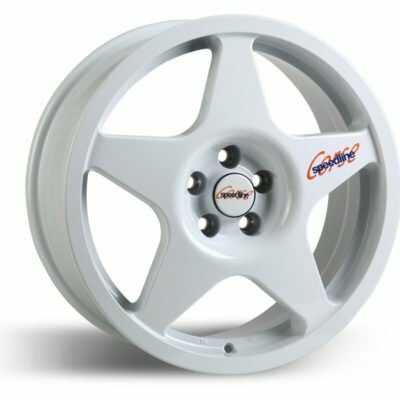 The 2108 is available in White and all include brand detailing for an added quality touch, with 14”, 15” and 16” sizes available to fit a wide range of applications.